It takes a long time to manufacture injection moulds. The more time needed, the higher the cost of capital, manpower and material resources invested. There are many manufacturing processes of injection moulds, high cost of purchasing standard parts, and relatively large number of people needed for complex processes. 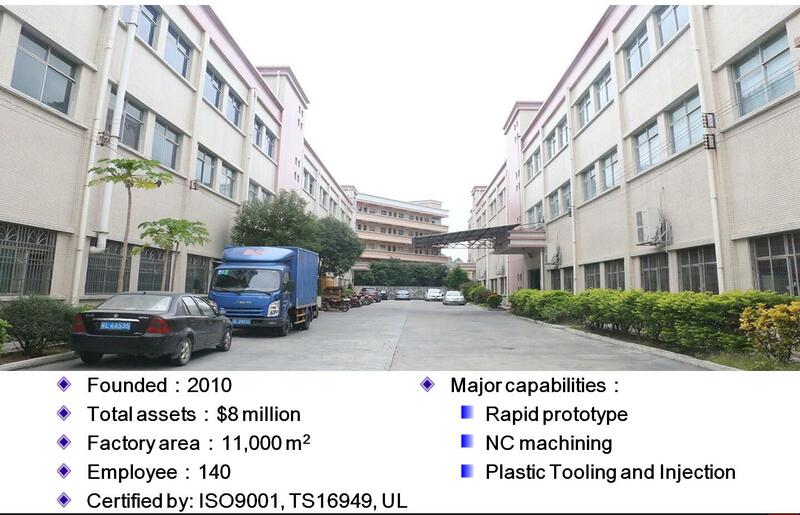 In order to ensure the quality, the mould factory needs to undergo a number of tests. The manufacturing of injection moulds is very difficult, and the design requirements of injection moulds are very high. The main task is to design the runner of the moulds accurately. For example, the flow analysis in the early stage. If the design work is not done well and in place, it is very difficult to modify the moulds in the case of unsuccessful subsequent test proofing. Most of them need to make new moulds. The number of moulds to be manufactured depends on the sample. Sometimes it looks like a plastic part with very simple structure. Instead, it needs two sets of injection moulds or even three sets of injection moulds to be processed. Finally, the price of injection mold is even more than 100,000 yuan, and it is this high contrast that has a great psychological impact on customers. Mould cost belongs to floating cost. The larger the base of allocation, the lower the cost. That is to say, the more finished products needed, the lower the average cost. It is suggested that we should not find a small factory pressure price in order to save mould cost.